This freshly painted and immaculate 3 bedroom rancher in Colonial Heights is walking distance to schools, shopping, dining and banking!! 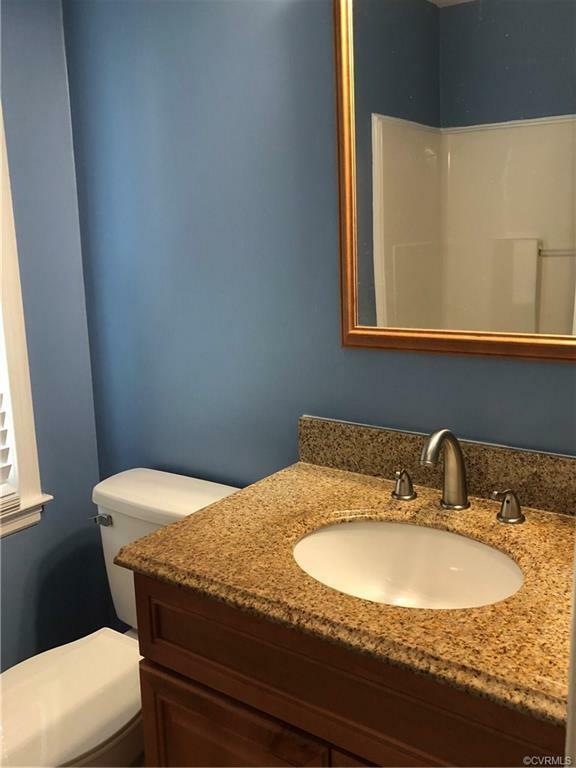 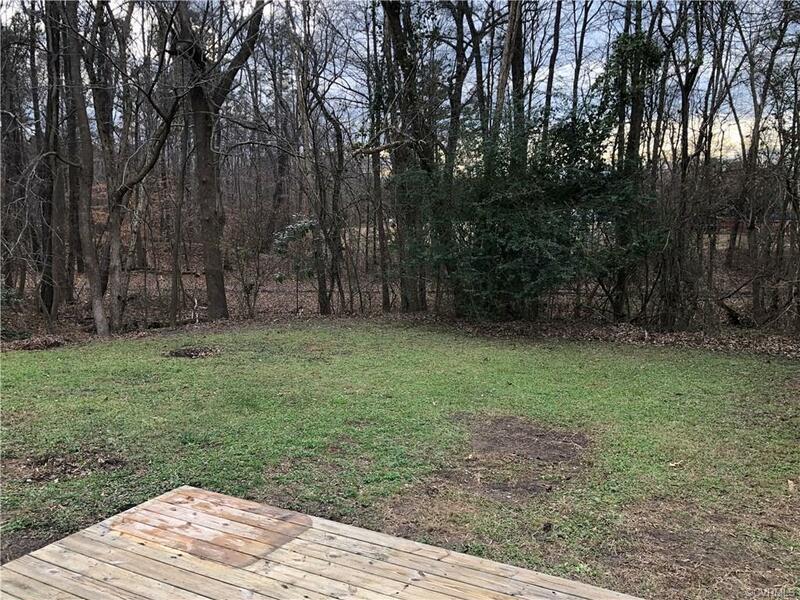 This home offers surround sound in the family room, extra room off the eat in kitchen that could be an office or extra den, nice size deck off the back of the house that overlooks lovely trees to give you privacy and a 1 1/2 car garage all on a cul de sac! 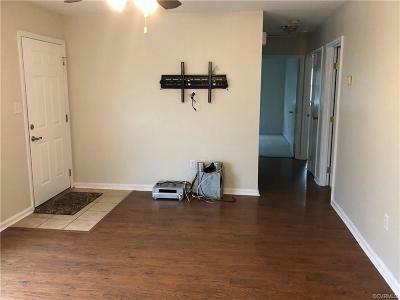 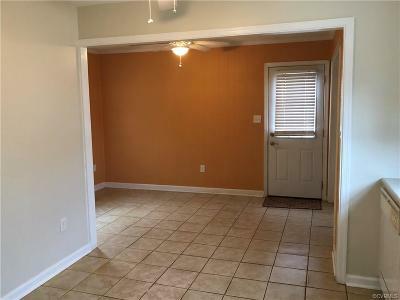 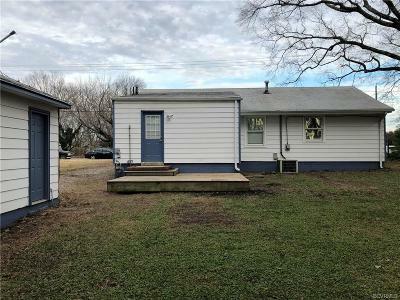 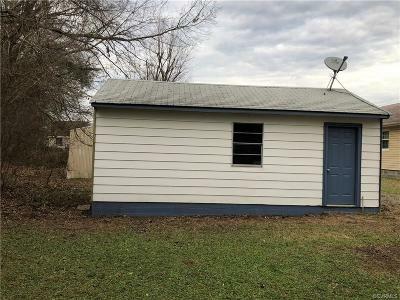 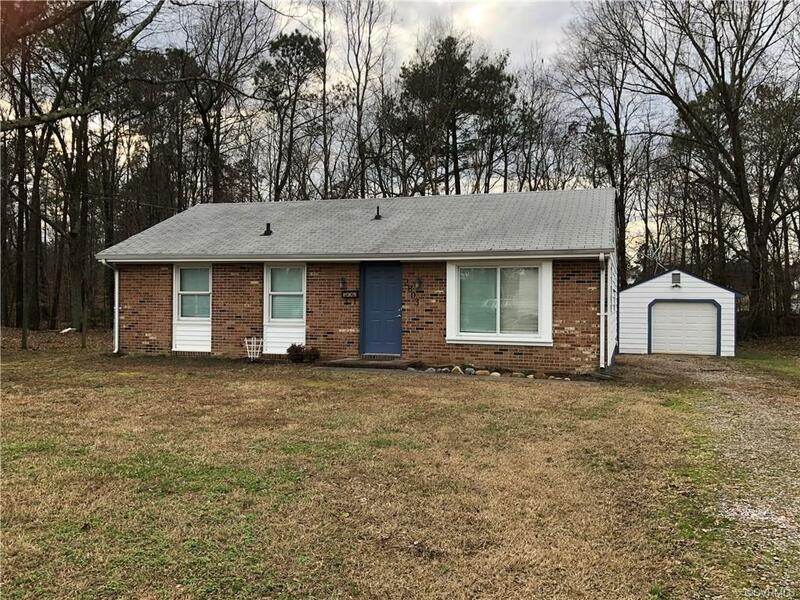 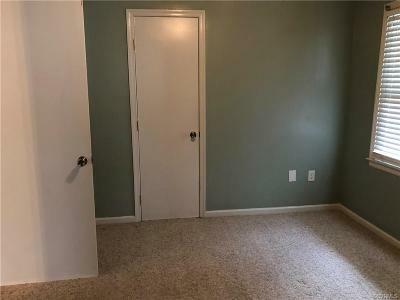 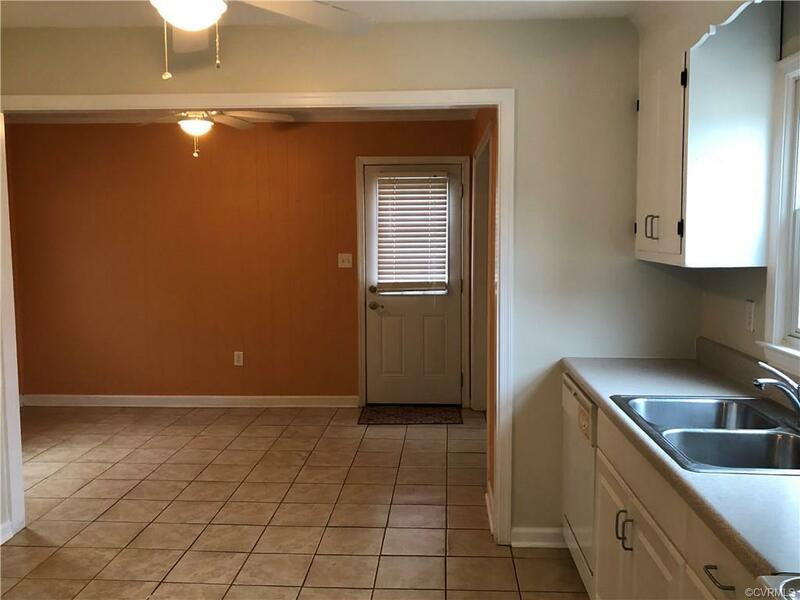 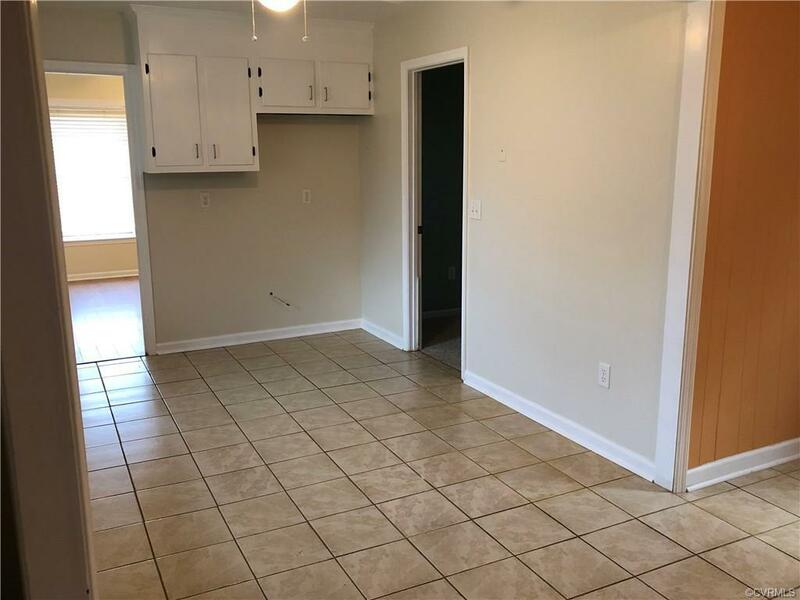 Perfect for first time buyers, empty nesters, or someone wanting to down size to such a convenient location that is close to interstates and so much more. 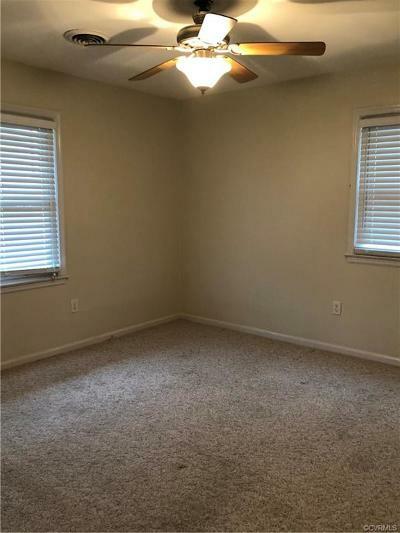 Roof is only a few years old.